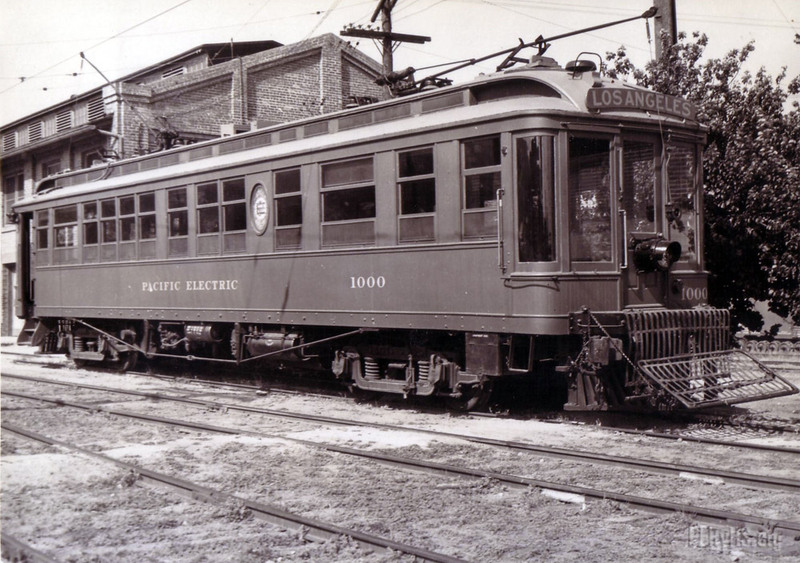 Pacific Electric Business Car no. 1000 poses for a shot. The venerable PE Wood Interurban Commodore-Business car, one of my favorite “Tens” is preserved at the OERM.